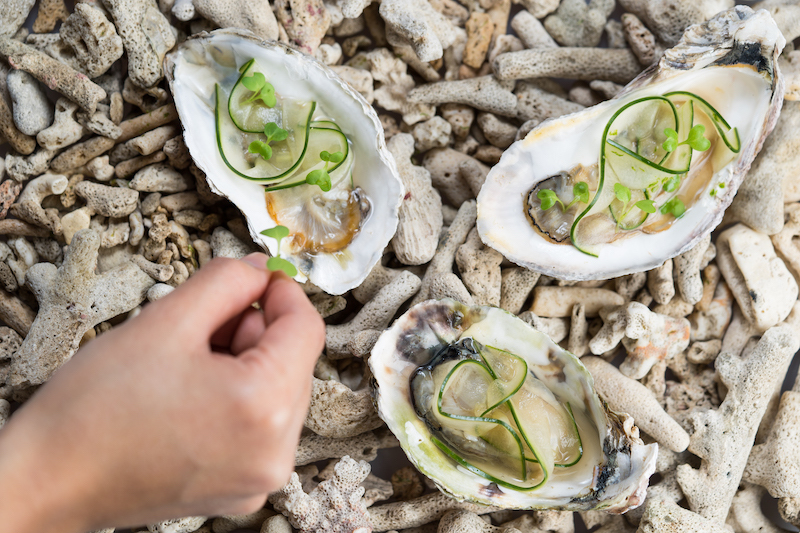 <<30th January 2019 – Hong Kong>> HAKU will be joining forces with the winner of Asia’s 50 Best Restaurants 2018 “One to Watch” award Toyo Eatery for an exclusive two-night dinner collaboration from Thursday, 28 February – Friday, 1 March at HAKU. 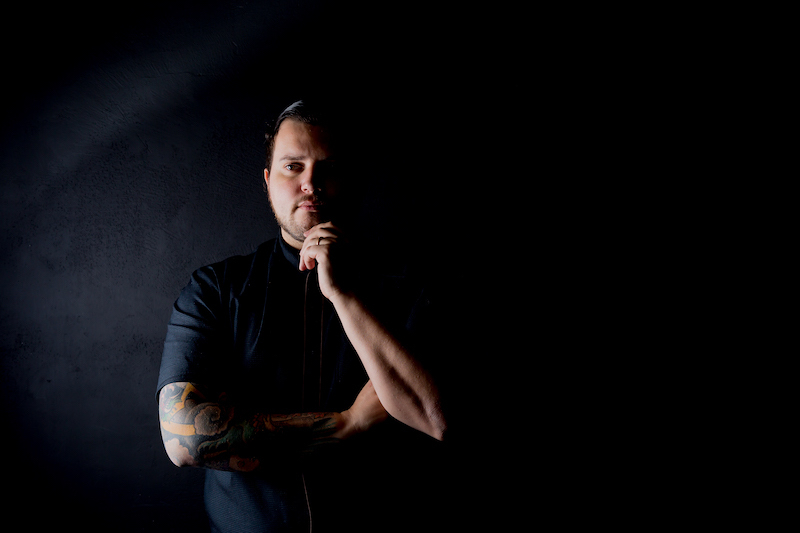 Led by top Manila chef Jordy Navarra, Toyo Eatery is a critically acclaimed rising star of Manila’s gastronomy scene. 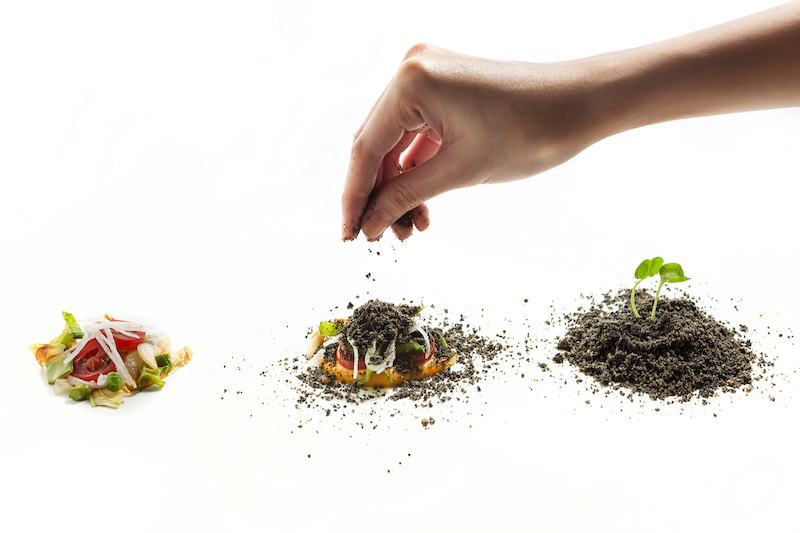 The special menu will be priced at HK$1,980+10% per guest, featuring a unique collaboration of modern flavours. The story of Toyo begins with a song – Bahay Kubo, arguably the first nursery rhyme children in the Philippines learn to sing. Not only has Bahay Kubo inspired Toyo Eatery’s very first nostalgic dish made up of all 18 different vegetables mentioned in the song, but it has also come to serve as Filipino chef-owner Jordy Navarra’s source of purpose for re-discovering and finding a deeper understanding of his native culture through food. In March 2016, Toyo Eatery was born, and only two years later, was recognised on the global stage for winning the prestigious award for the “One to Watch” presented by Asia’s 50 Best Restaurants 2018. 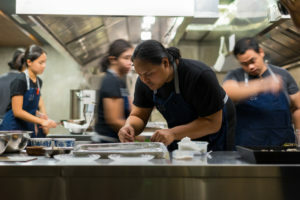 Toyo Eatery’s menu showcases an interplay between traditional Filipino techniques and flavours with high-quality ingredients. Since Toyo Eatery opened, several signature dishes remain unchanged including the Three-Cut Pork BBQ Silog, which threads three different cuts of pork through a skewer; Grilled Belly and Loin of Bangus served with a bowl of silog; and a dessert duo of Charred Cassava Cake and Chocolate BonBons filled with fish sauce salted caramel. Dishes comprise the traditions of various regions throughout the Philippines, navigating diners across the complex and layered flavours of the Philippine archipelago. 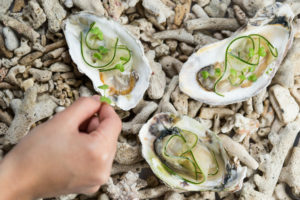 From Chef Agustin Balbi of HAKU, guests will look forward to the use of the elusive white asparagus with savoury homemade bagna cauda sauce and caviar, as well as melting sea bream with seasonal greens and vegetable sauce. Chef Jordy Navarra of Toyo Eatery will introduce a vibrant taste of Filipino cuisine with dishes such as Kinilaw of Oyster, a traditional method of soaking fresh seafood in seasoned native vinegar, and his famous three-cut BBQ pork belly wrapped in Buro, a type of Filipino pickle. “I previously visited Chef Jordy at Toyo and I was very interested by his interpretation of Filipino cuisine, a cuisine that was once largely misunderstood. 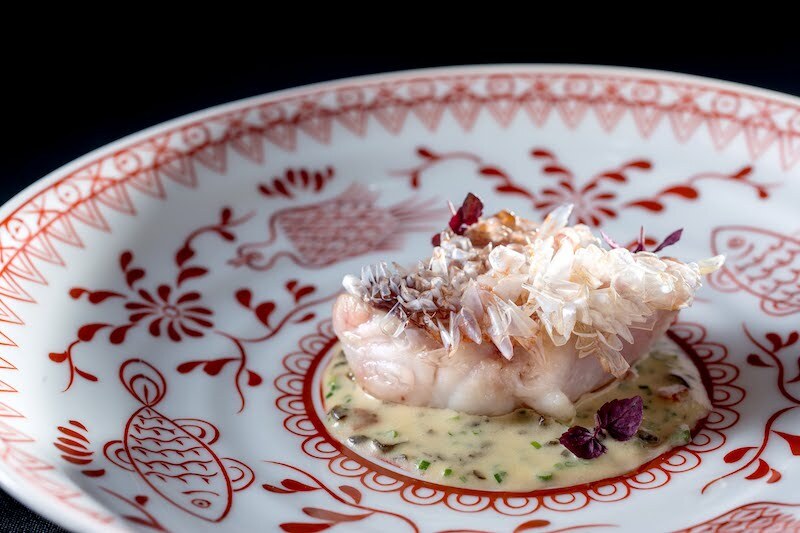 He has found new and innovative ways to express flavours from his childhood, and it will be incredible to see how his award-winning dishes will harmonize with our flavours,” says Agustin Balbi, executive chef of HAKU Hong Kong. “HAKU’s ingredients-driven philosophy and reinvention of a well-established cuisine are both practices that resonate strongly with us at Toyo Eatery. I think this collaboration will be a very interesting one, and I can’t wait to be back in Hong Kong for it,” says Jordy Navarra, chef-owner of Toyo Eatery Manila. Editor’s Note: On Wednesday, 27 February, Chefs Agutin Balbi and Jordy Navarra will co-host a private feast for friends and VIP guests at an undisclosed location. A special invitation will soon make its way to inboxes with more details of the exclusive feast.